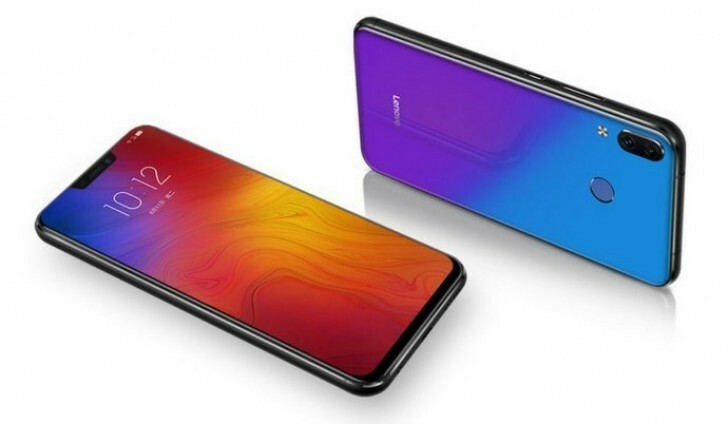 The Lenovo Z5 circus started about a month ago in May when the company VP Chang Cheng posted a photo on the company's official Weibo account. 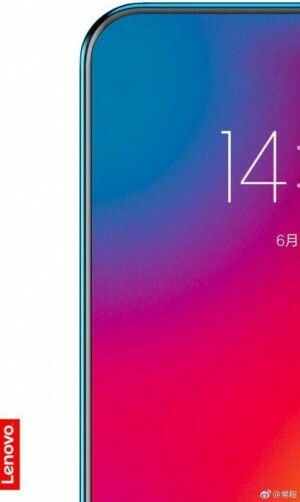 The photo showed a phone with next to no bezels on the top and side. Most importantly, the phone also had no notch of any sort on the top. The design was reminiscent of the Mi MIX devices, but literally taken to the edge. Then, today happened. The company finally launched the phone and not only did it have the sort of expected chin but also notch, sitting shamelessly at the top of the phone and also on a pile of lies. The phone, then, looked nothing like the teaser image. But if you thought it ends there, it certainly does not. 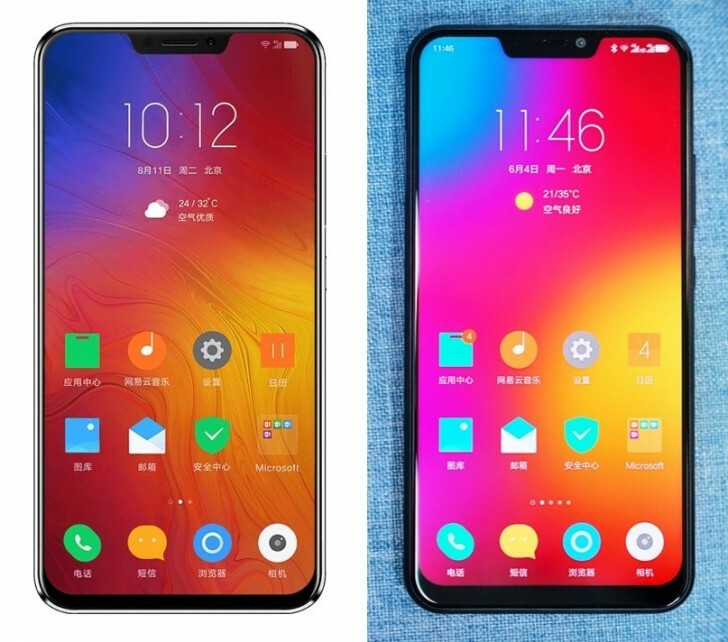 Twitter user @UniverseIce posted a photo of the actual phone besides the press images that were released today, and it seems the bezels have decided to encroach further upon the display area from all sides. At this rate, there won't be any display left by the time the phone reaches the hands of the consumers. There's no getting around this; Lenovo lied. Twice. It lied to the media and it lied to its customers. I'm not sure what their plan was here. Did they expect we wouldn't notice the fact that the teaser didn't have a notch and the phone does? That they could just slip it in somehow? And why lie a second time and make the bezels look thinner than they are in the launch images? Do they not expect people to buy this phone and find out for themselves? At this rate, they probably shouldn't, considering the biggest feature of this phone seems to be lies. There's probably no processor inside, either. The screen may literally just be a sticker. At this rate, it's hard to know for sure.